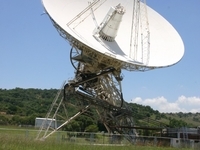 Travelers are voting South African Astronomical Observatory, SANSA Space Science and Boyden Observatory as the best of 5 observatories in South Africa. 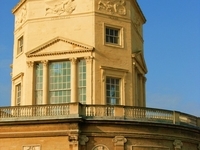 Also popular are Hartebeesthoek Radio Astronomy Observatory in Gauteng and Radcliffe Observatory in Pretoria. Want more? 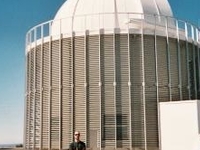 Check out our map of observatories in South Africa or this 1 observatories in Cape Town.